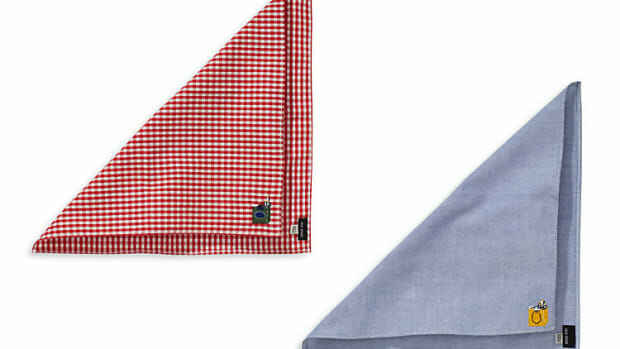 The perfect pocket square to complement your AP. 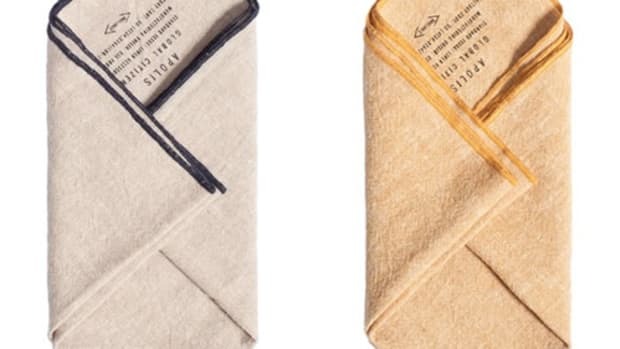 Hodinkee is teaming up once again with iconic Haberdasher Drake&apos;s London to create another great pocket square for all you watch lovers out there. 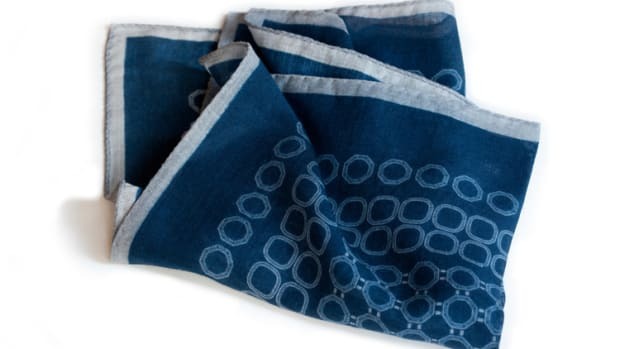 Their latest accessory decorates a hand-made pocket square with a very familiar pattern of shapes every watch guy should know. Hodinkee chose two of Gerald Genta&apos;s most famous silhouettes: the Audemars Piguet Royal Oak and the Patek Philippe Nautilus. 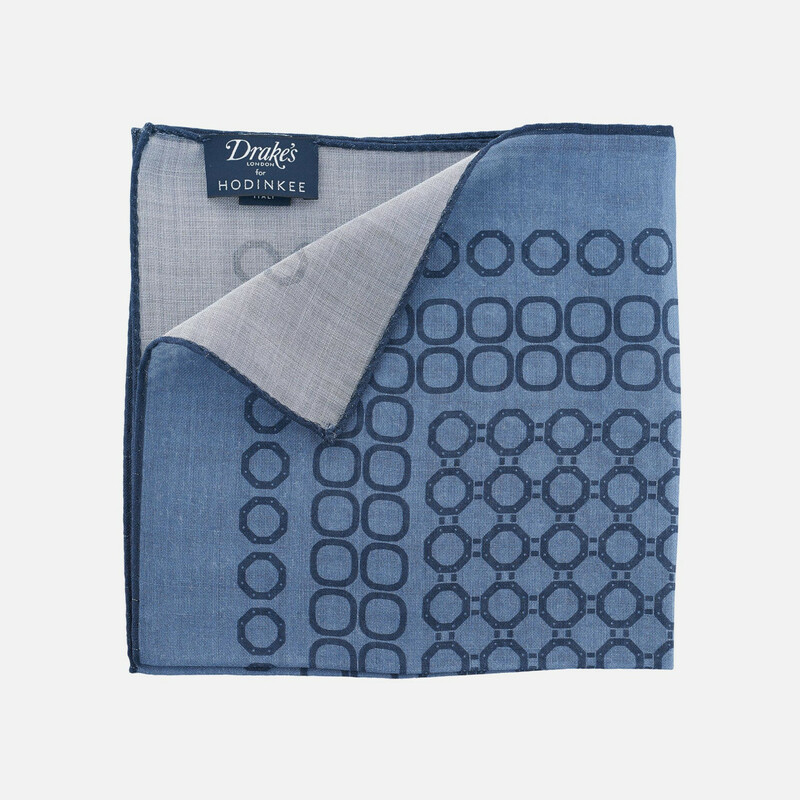 Each hand-made square is made in Italy from a wool/silk blend and is perfect for any suiting situation, both casual and dressy.